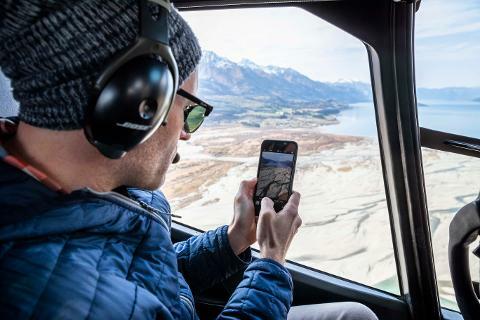 Experience the 'Eighth Wonder of the World' by air. 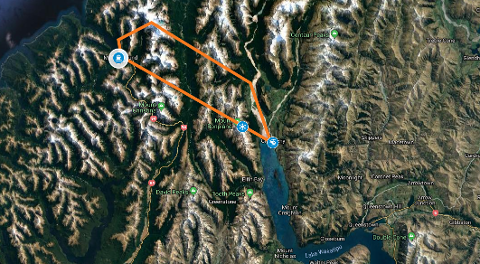 Fly over the magnificent fiord, carved by ancient glaciers, famous for its cascading waterfalls, unique wildlife and sheer cliffs. 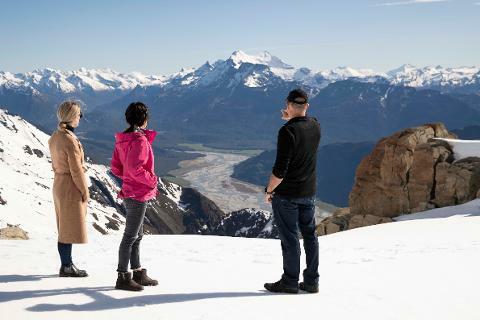 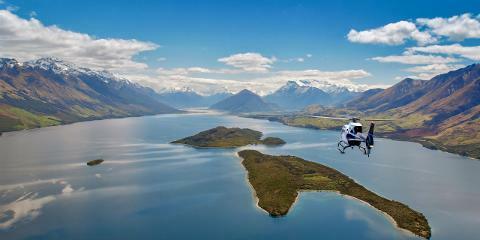 This World Heritage Area is just a scenic flight over the Southern Alps from Glenorchy. 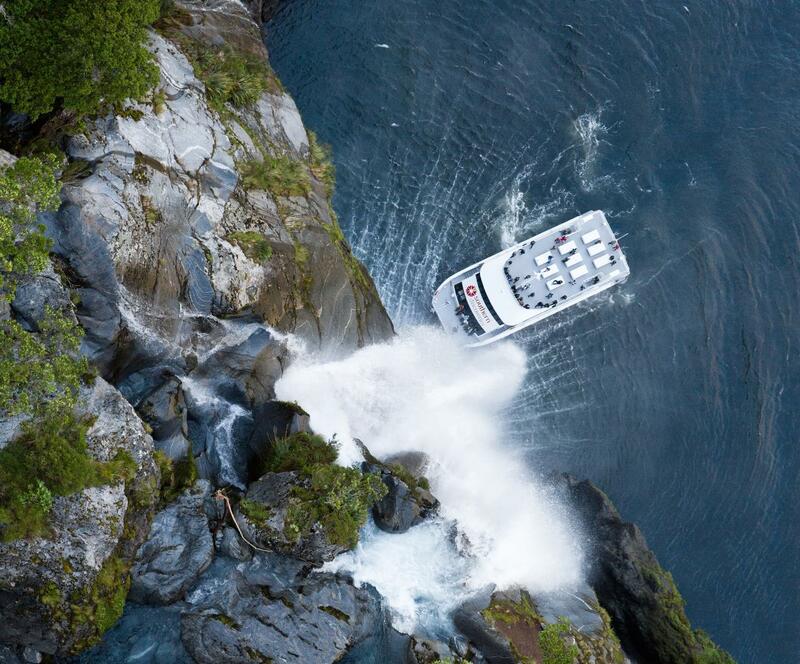 The ultimate way to experience Milford Sound and Fiordland. 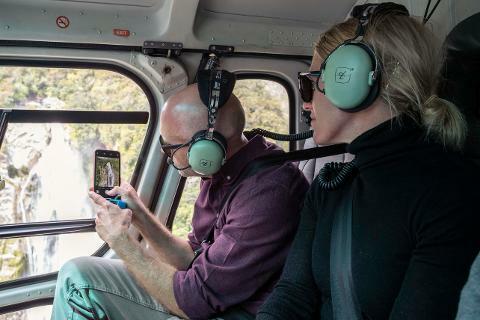 Enjoy spectacular aerial views as we fly from Glenorchy to Milford Sound before taking to the seas for a Southern Discoveries cruise across the world-famous fiord. 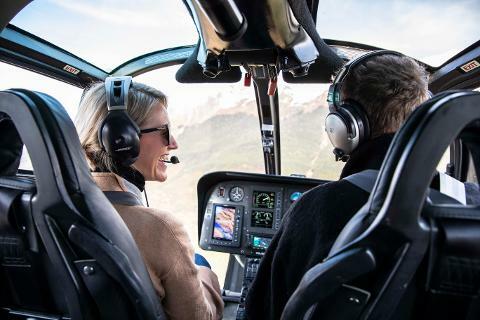 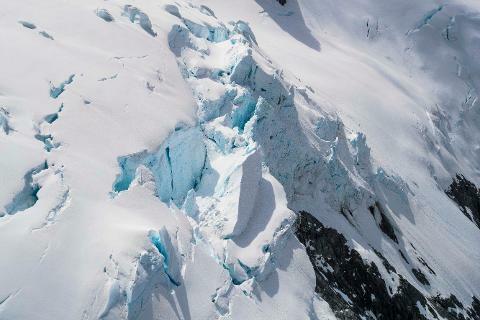 Before returning to Glenorchy touch down for a snow landing on the Upper Humboldt Mountain range with breathtaking panoramic views of the Dart River and over Lake Wakatipu.